LAST of the BEST. Celebrate the very best of what The Riverfront has to offer! Now is the time to discover the beauty of the waterfront at The Riverfront before it’s too late. Hundreds of families have made the choice to build a custom home in this waterfront, golf course community, but only one riverfront homesite remains for sale. (UPDATE: Lot 123 River Park Drive is now under contract, leaving only Lot 125 available) Overlooking the Nansemond and James Rivers, The Riverfront features lavish year-round amenities – two pools, an 18-hole championship golf course, two clubhouses, an amphitheater, parks, playgrounds, miles of walking / biking trails to name a few. And – this distinctive waterfront neighborhood has the finest quality custom homes for today’s discerning buyer. 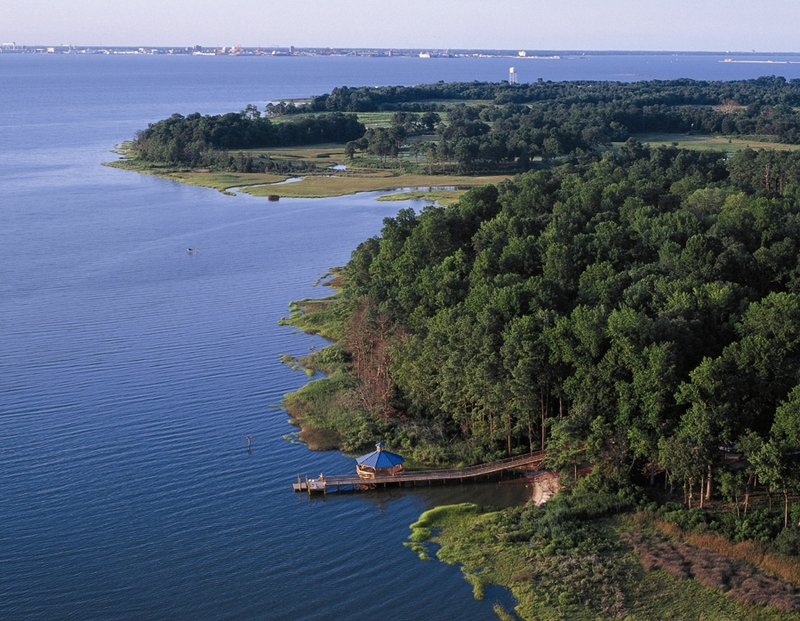 Lots on the Nansemond River range from $695,000 to $850,000. Enjoy life the way it should be – only a select few waterfront homesites now available for sale. 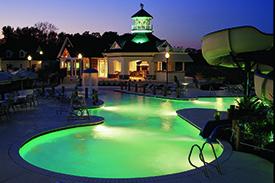 The Riverfront at Harbour View is the most successful master planned community in the Hampton Roads area, having been named “Best Community” three times by the Tidewater Builders Association, and is home to one of the favorite golf courses in southeastern Virginia. Conveniently located in northern Suffolk, Harbour View is home to many corporate and retail facilities including the Bon Secours Health Center and Emergency Department, two Marriott hotels and a Hilton Garden Inn, a 16-cinema movie theater, Lockheed Martin, Northrop Grumman, TowneBank, great restaurants, a Harris Teeter grocery store, and retail shopping. To view a site map of The Riverfront and available homesites, click here. For more information, contact us at 757-638-9100 or at info@the-riverfront.com. Visit today to find your dream home in the The Riverfront. Contact me about waterfront opportunities and custom home plans to fit my lifestyle at The Riverfront.